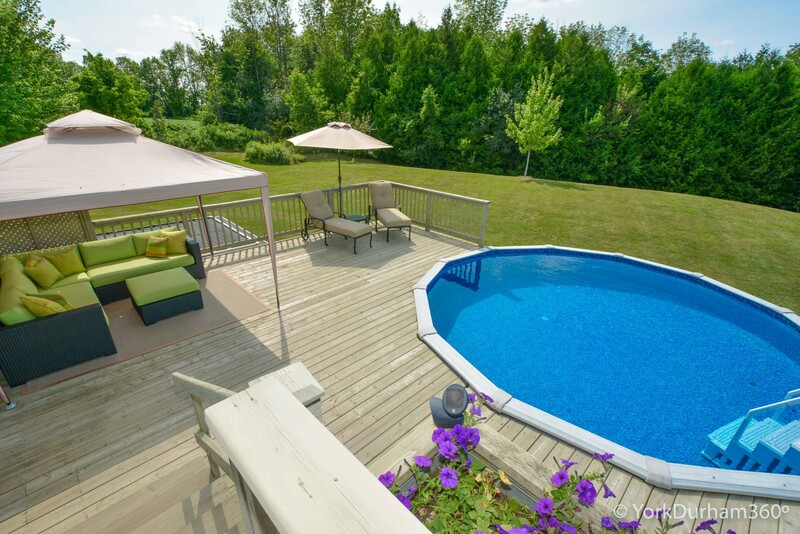 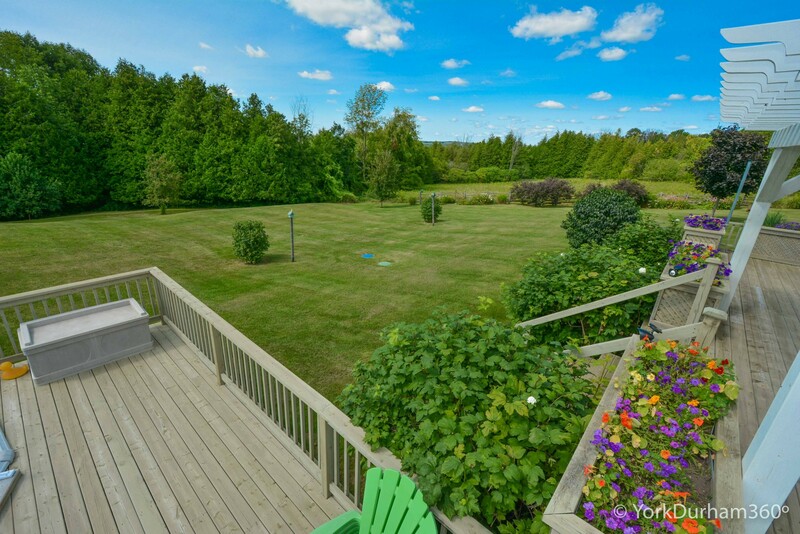 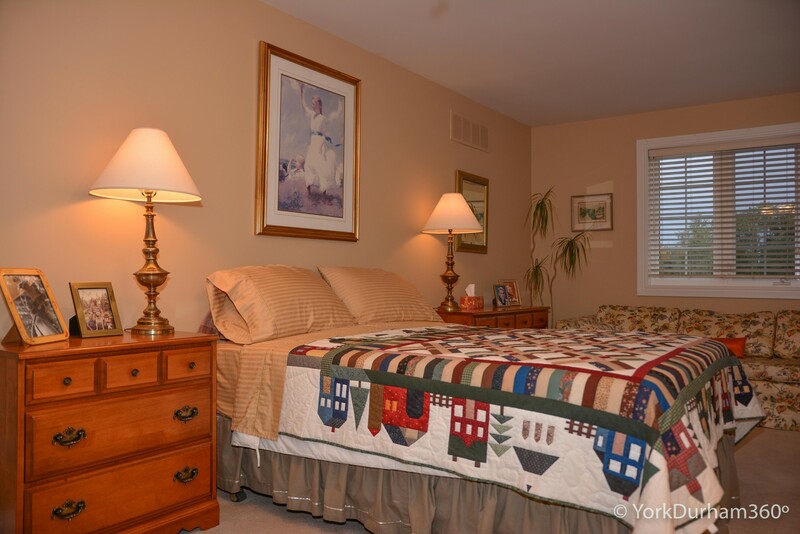 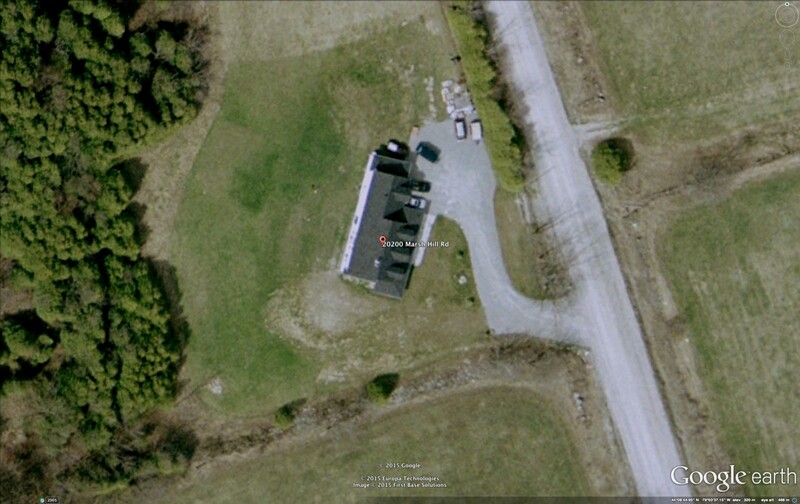 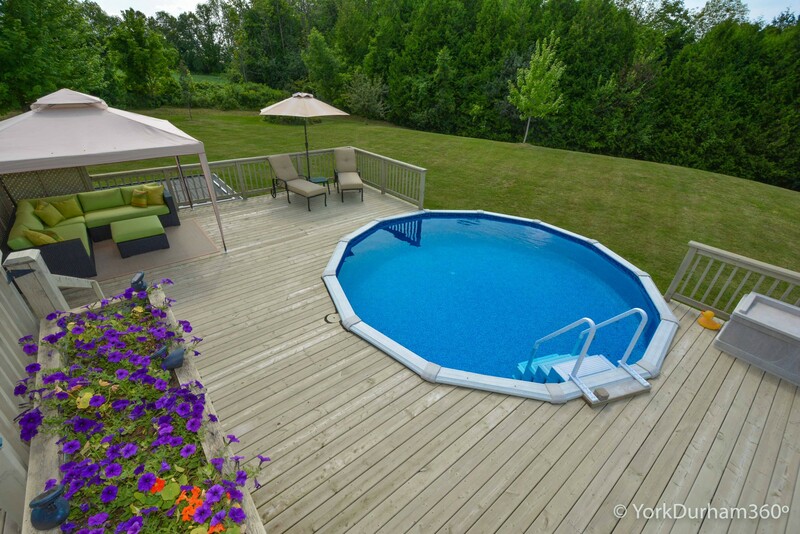 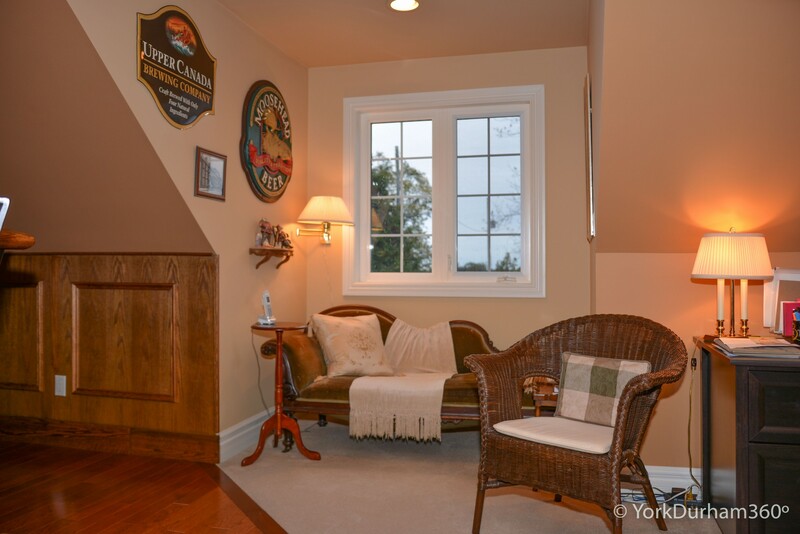 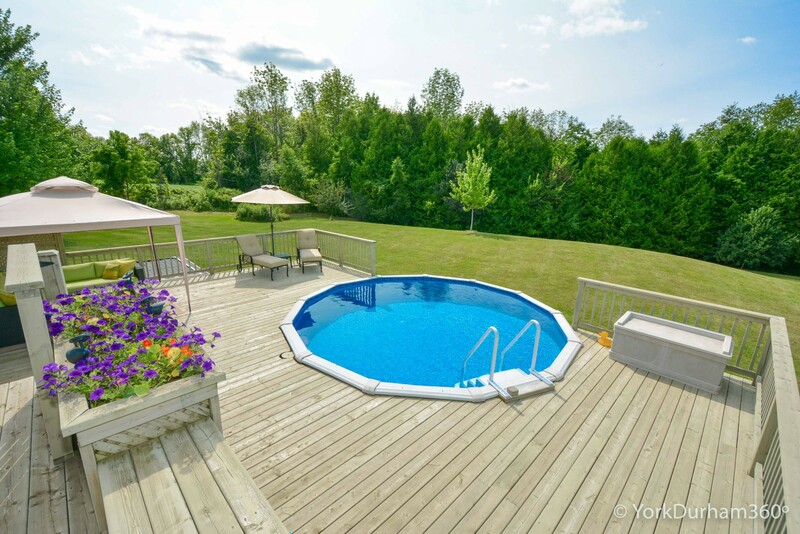 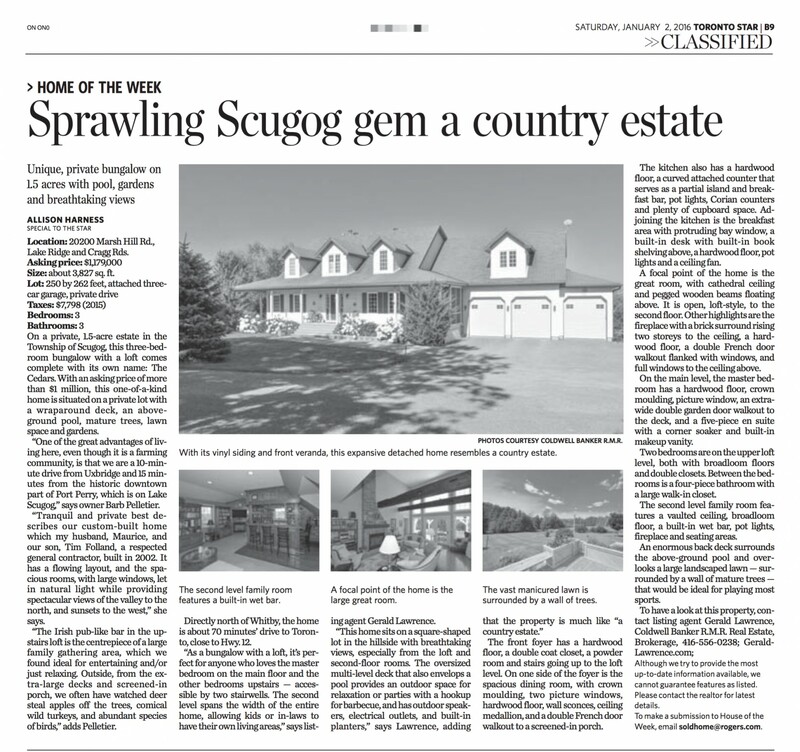 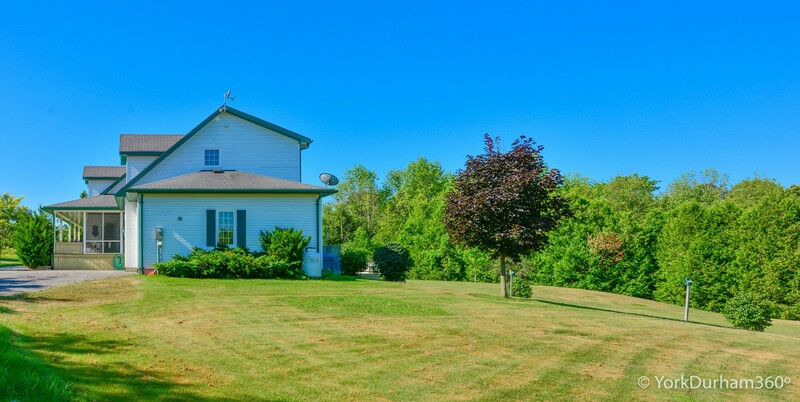 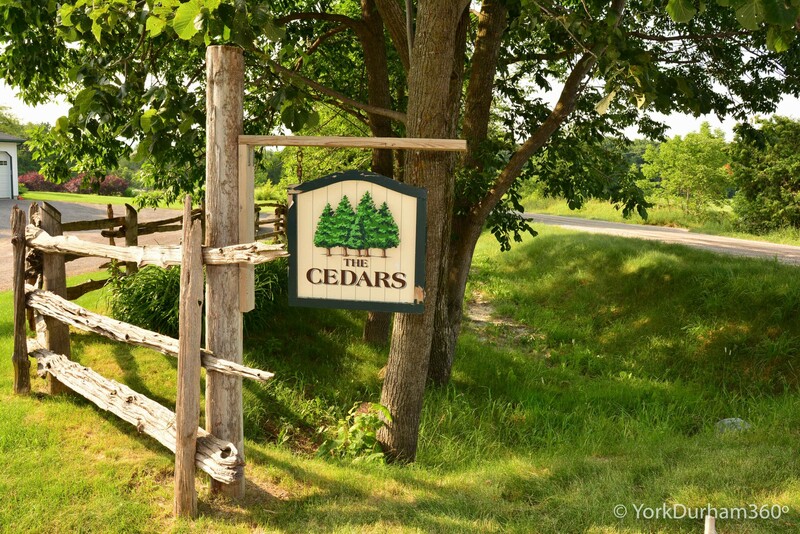 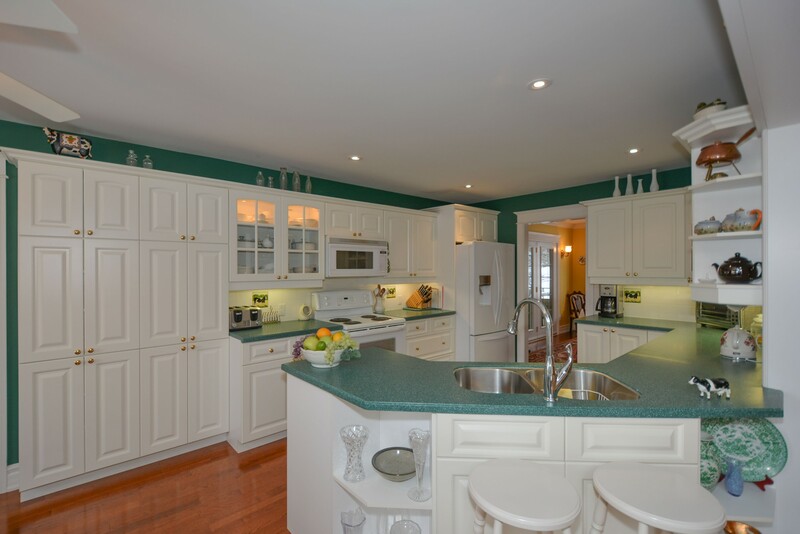 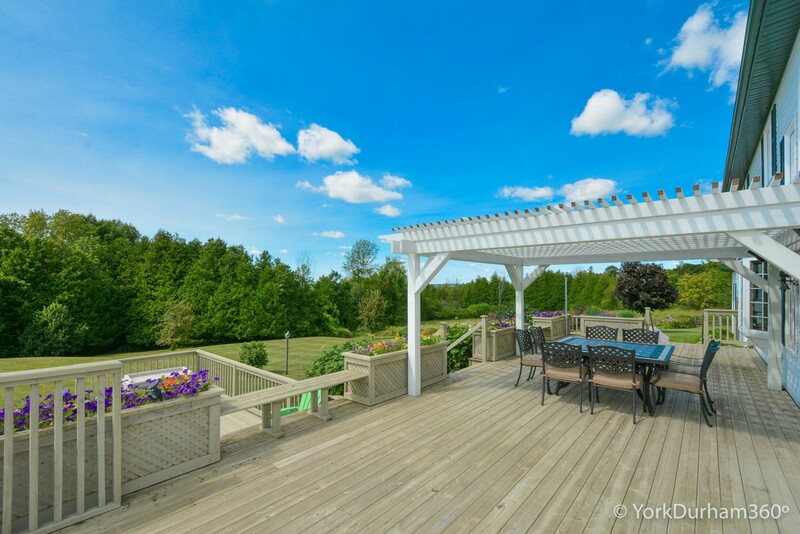 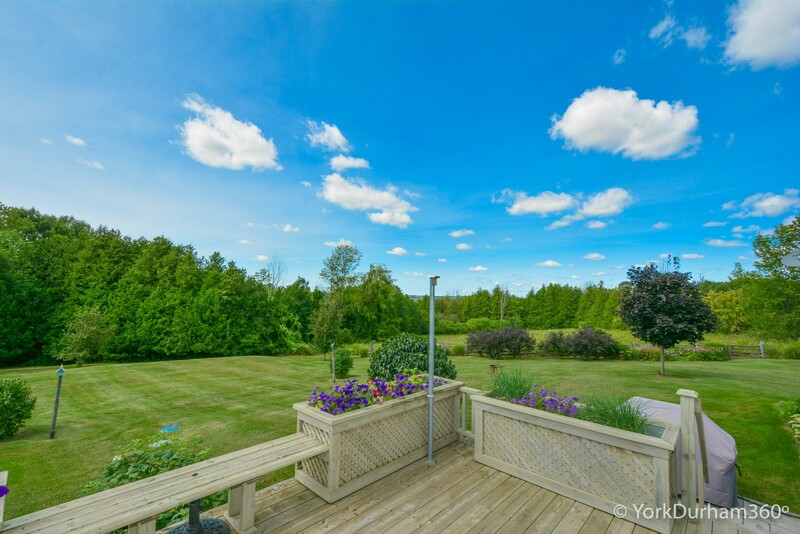 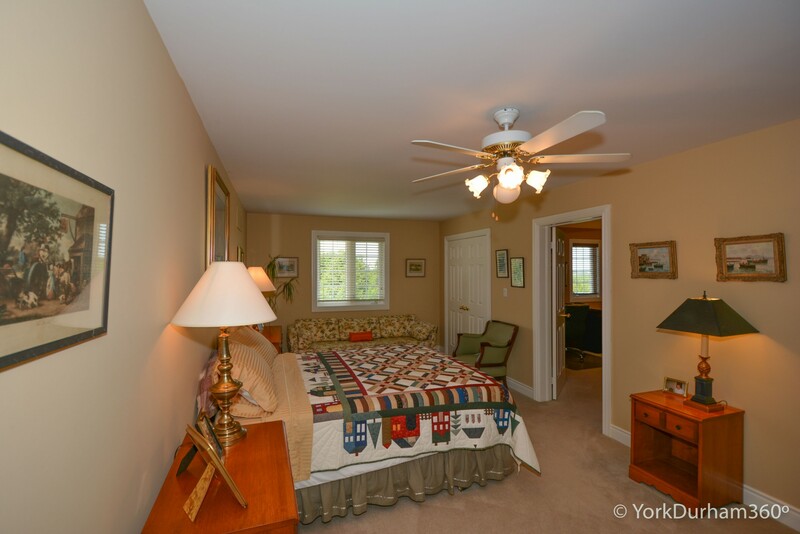 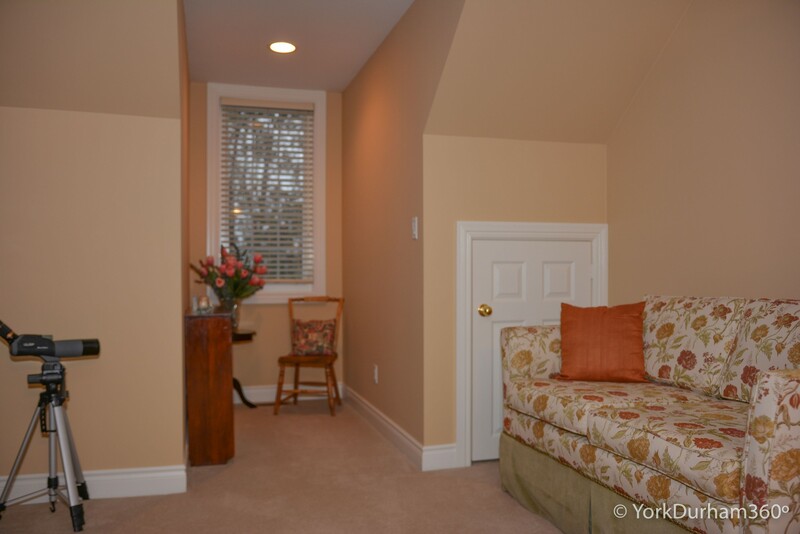 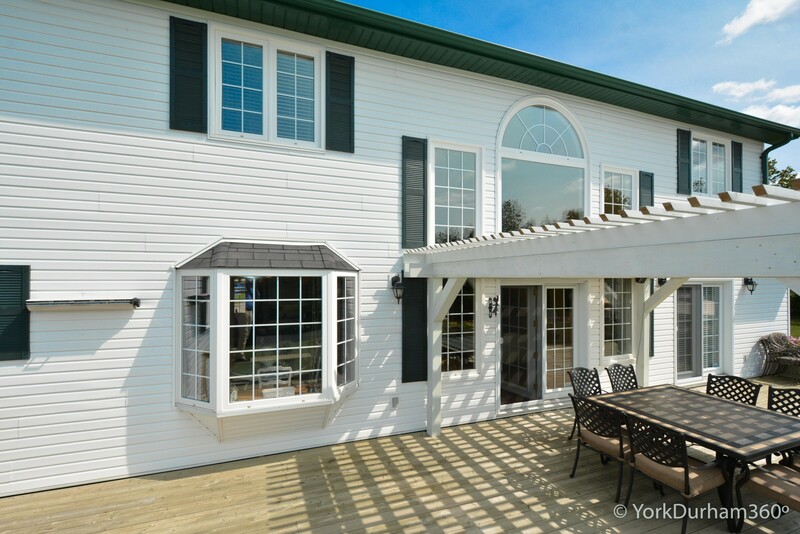 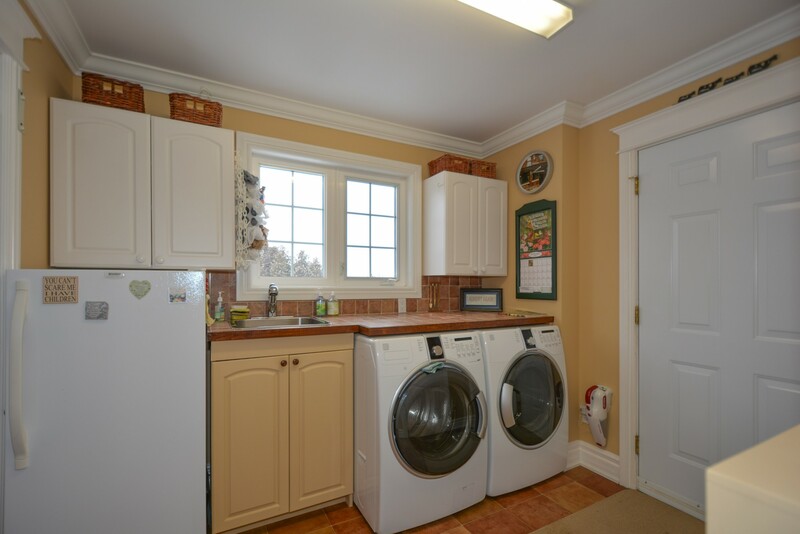 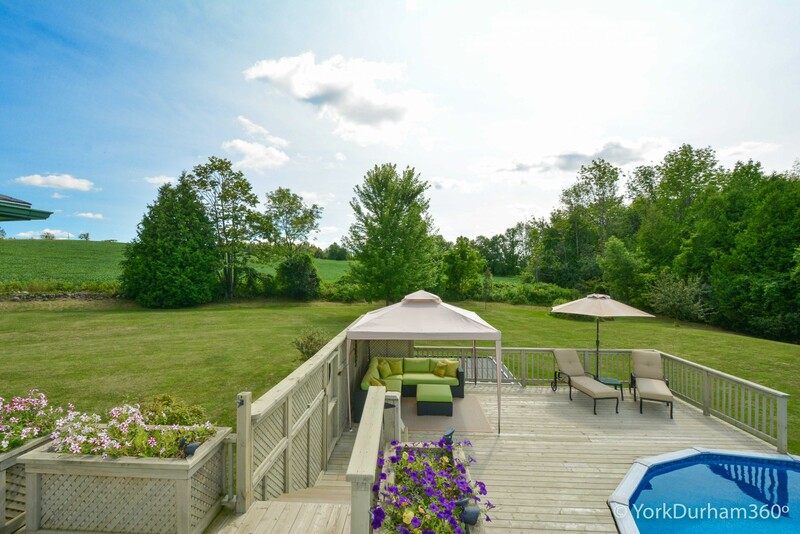 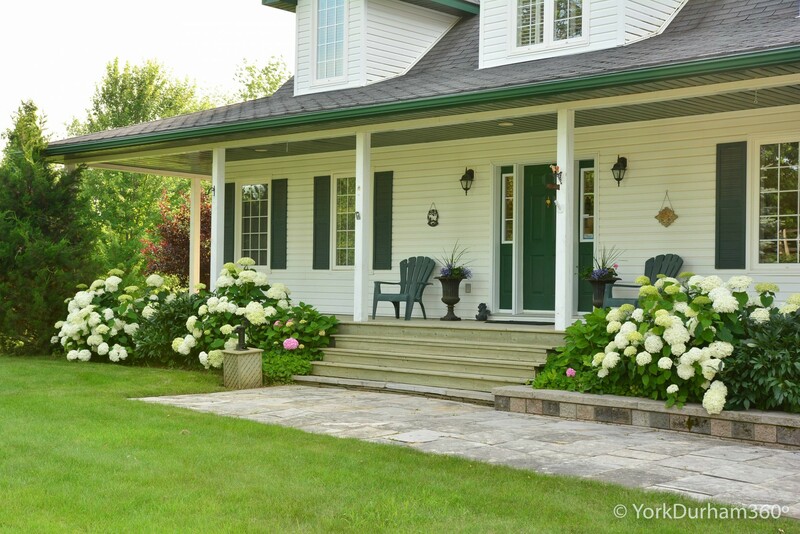 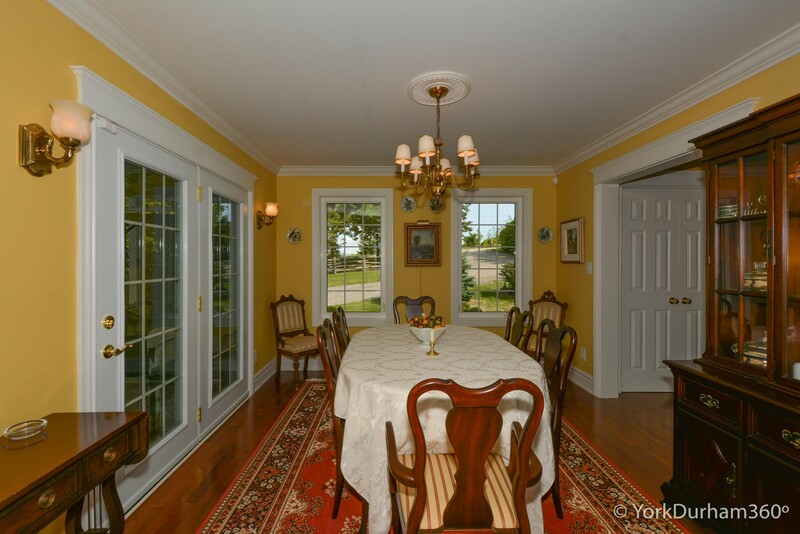 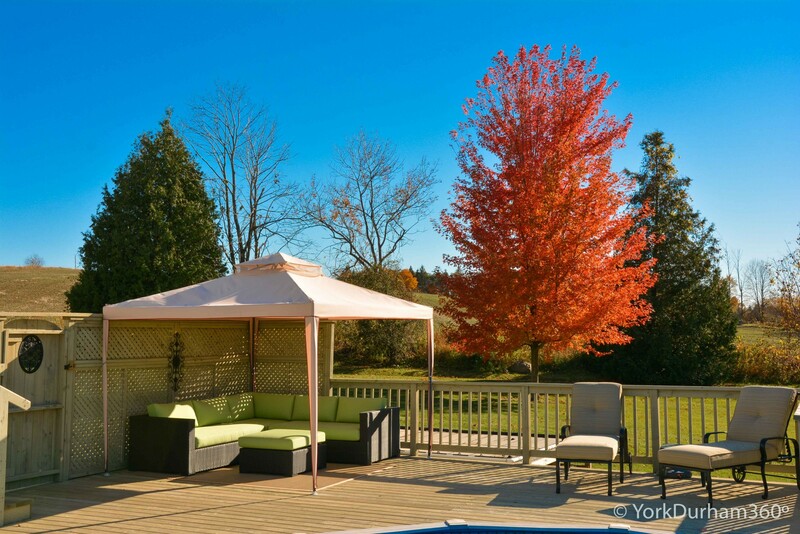 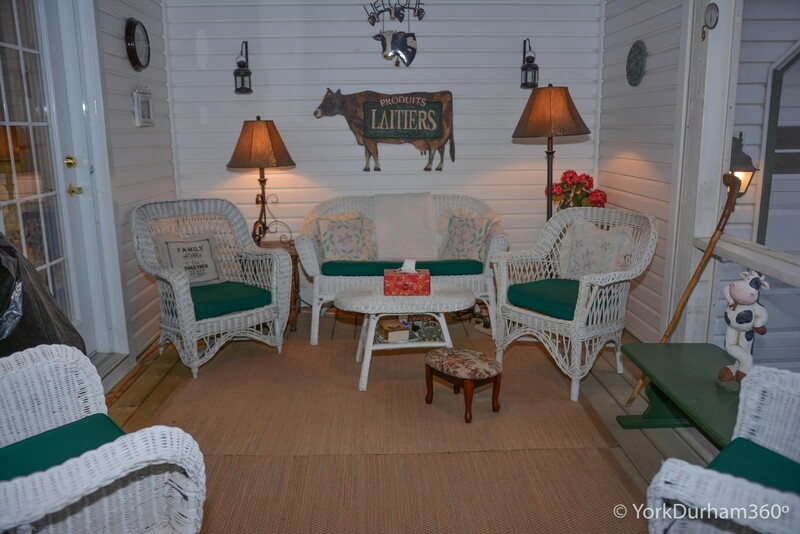 The Beauty of "The Cedars" Is That Its Nestled Amongst Some Of Scugog's Finest Countryside. 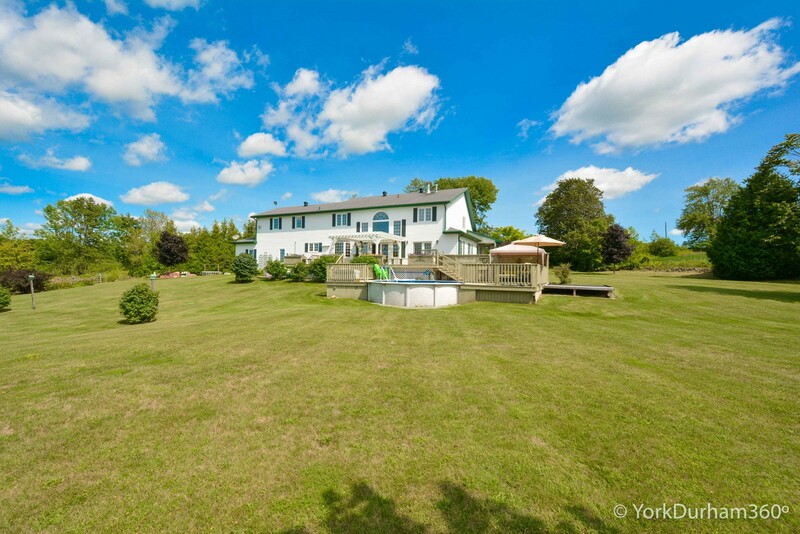 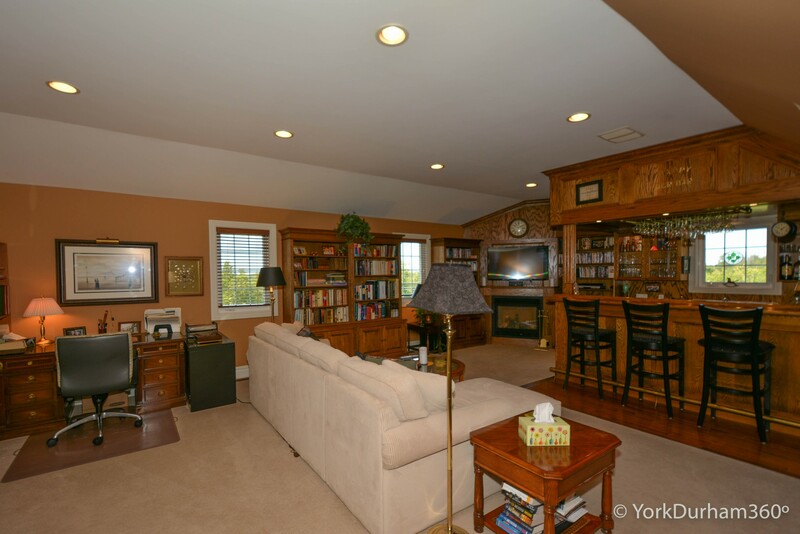 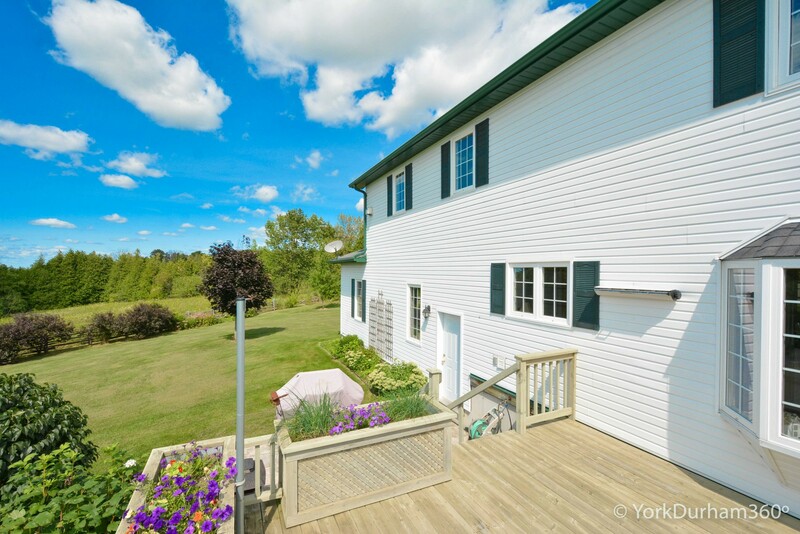 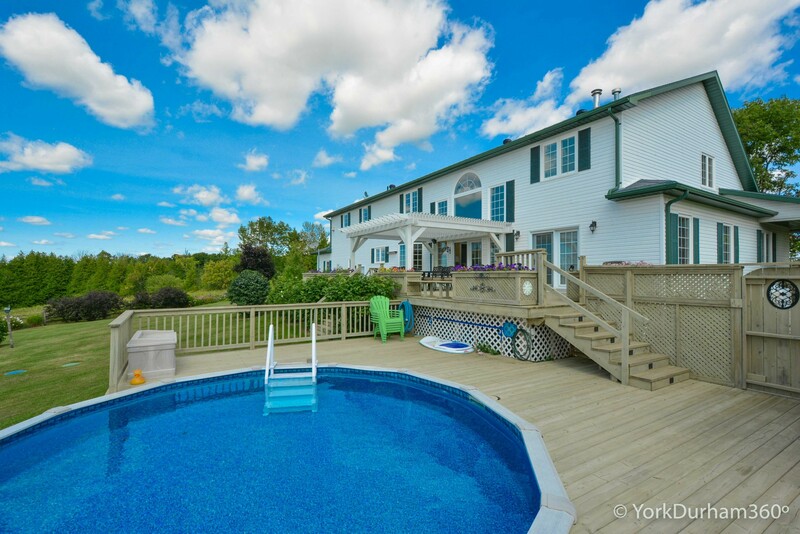 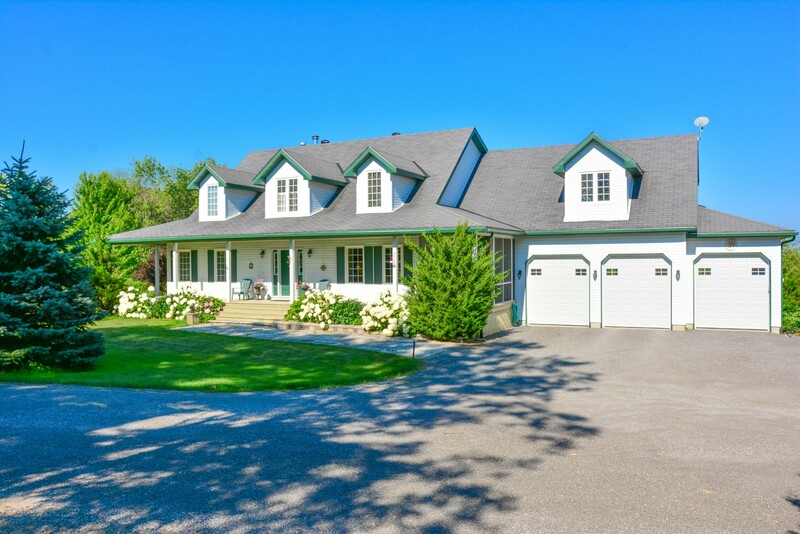 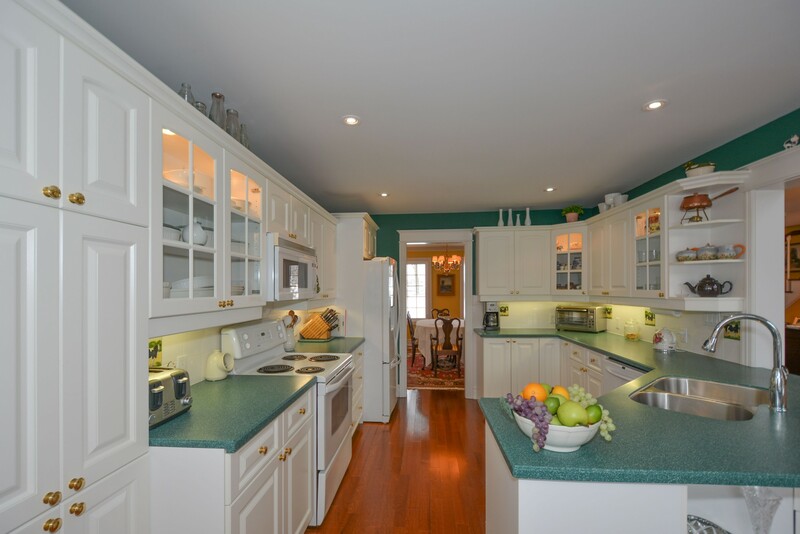 With 1.5 Acres of Rolling Hills This Custom Built Home of 3826 Square Feet Features A Large Master Bedroom On The Main Floor With A 5 Piece Ensuite Spa-Like Bathroom Connected To A Walk-In Closet. 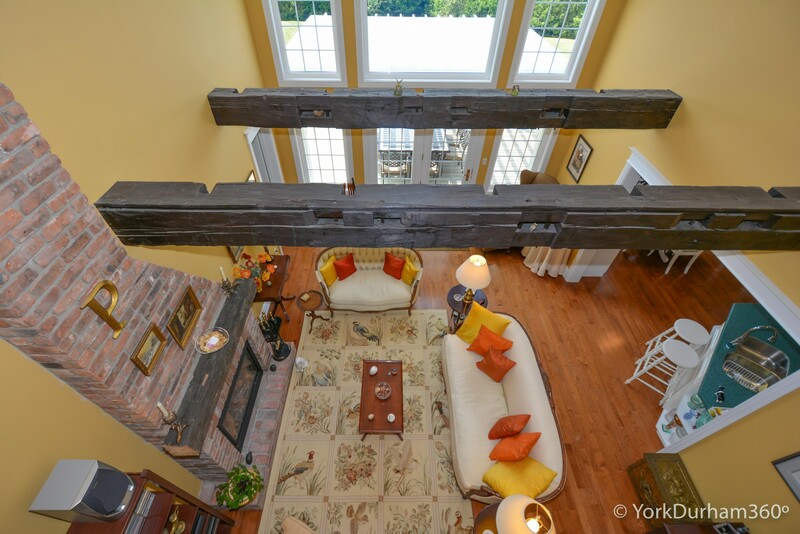 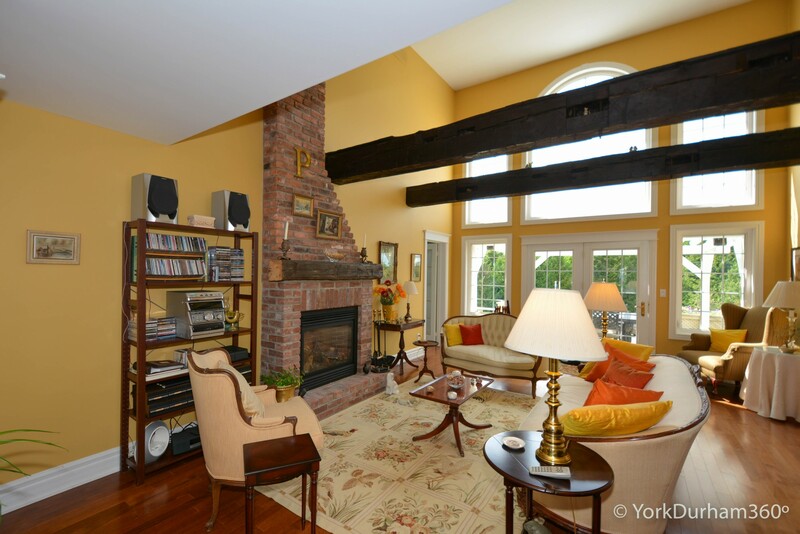 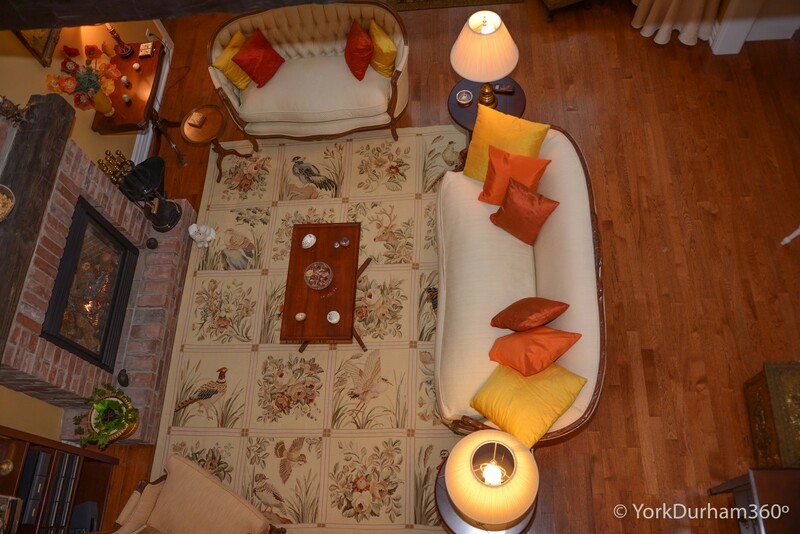 The Cathedral Ceilings Of The Great Room Has Pegged Beams Floating Above. 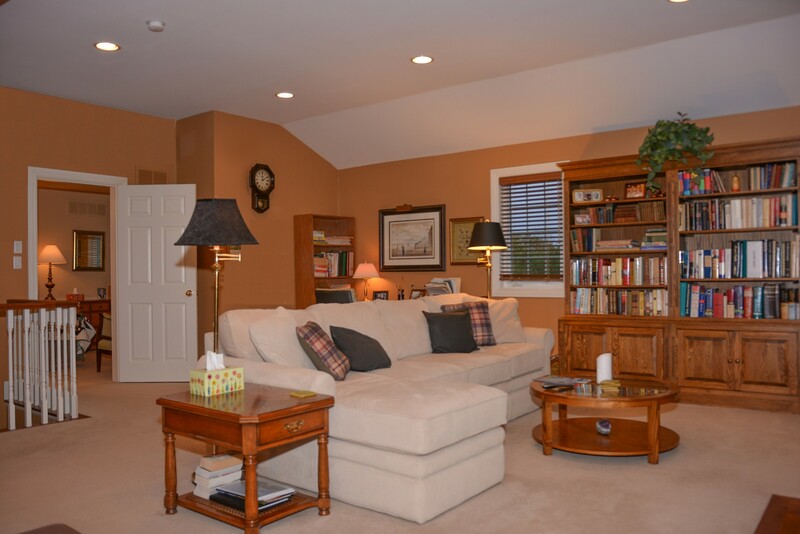 The Natural Light That Penetrates the House From The Oversized West Facing Windows Lights Up the Home Perfectly. 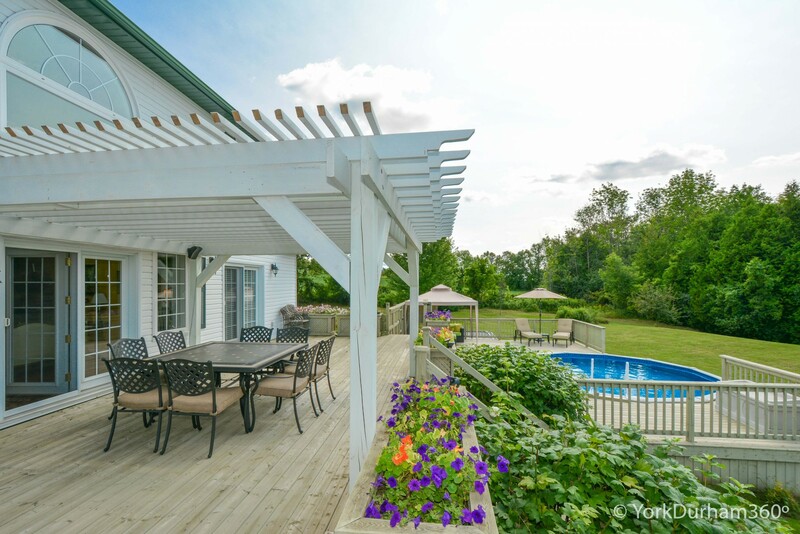 French Doors Are The Main Entry To And From the End-To-End Multi-Level Wrap-Around Decking that Features An Above Ground Swimming Pool, Gazebo and Permanent Plant Boxes. 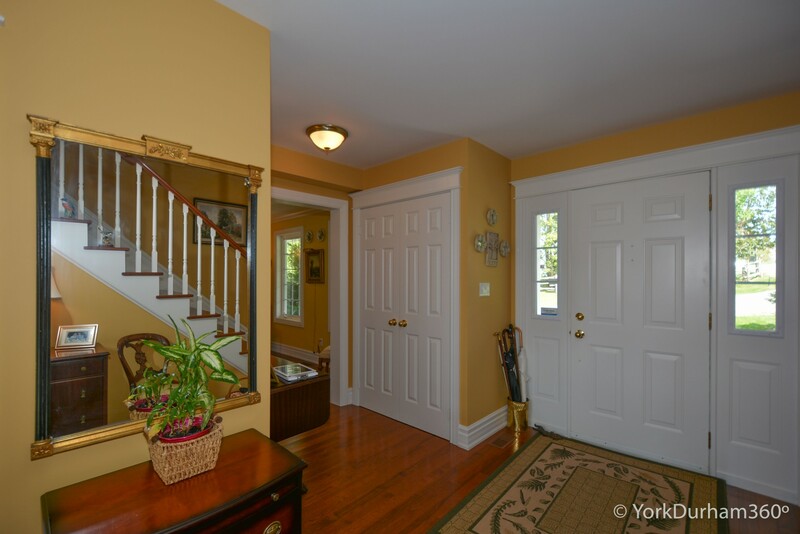 The Second Level of Home Is Accessible From Either Of Two-(2) Stairwells. 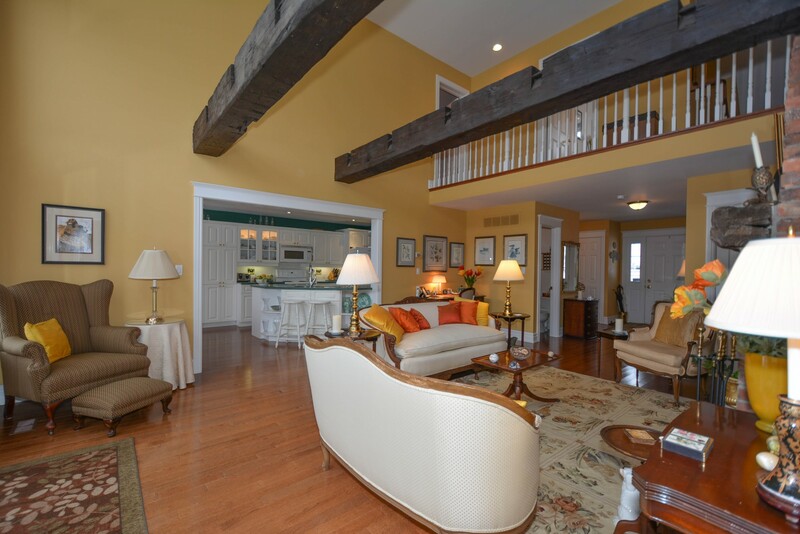 Upon Entry to the Family Room or Recreation Area, The High Vaulted Ceiling With Pot Lights envelopes the Space That Shows Off A Built-In Wet Bar, Fireplace, Spacious Seating and Relaxation Areas. 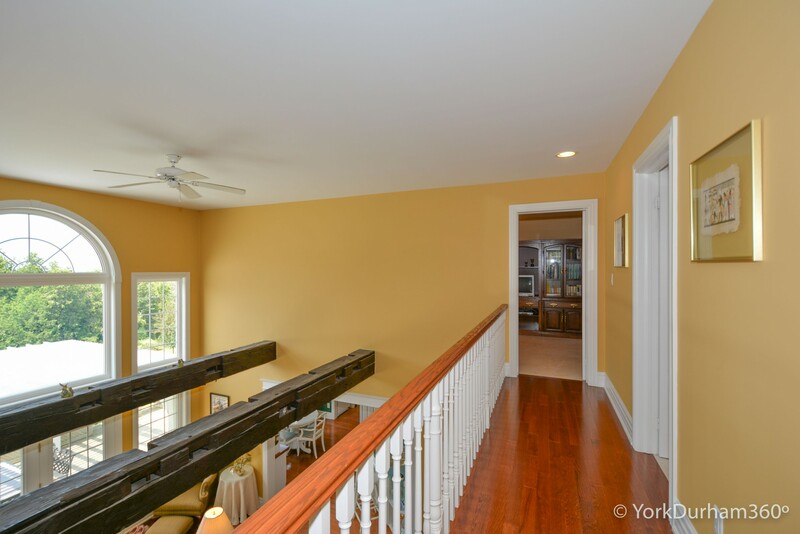 Both Bedrooms on the 2nd Level Span the Full Width Of the House, Therefore Affording the Space for Their Own Living Areas With Additional Seating Areas. 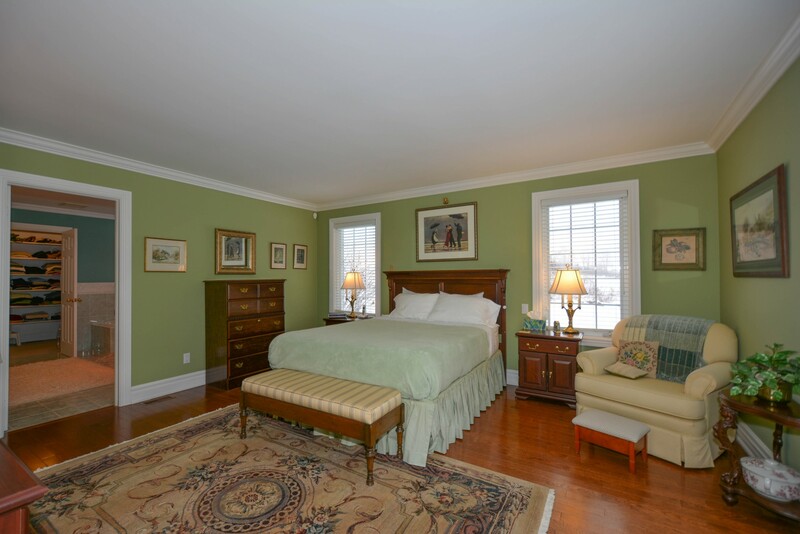 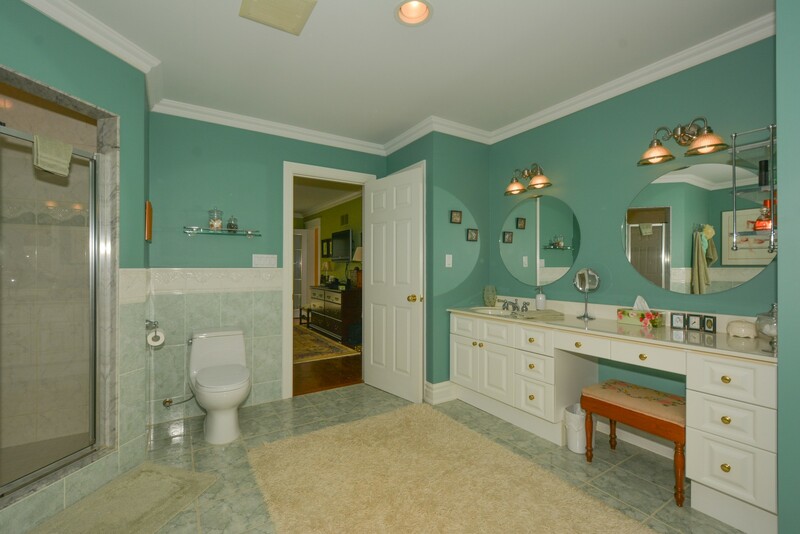 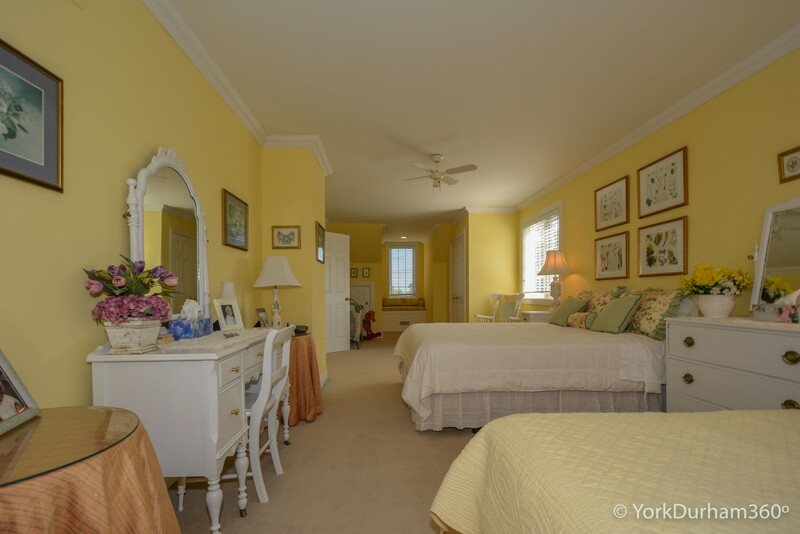 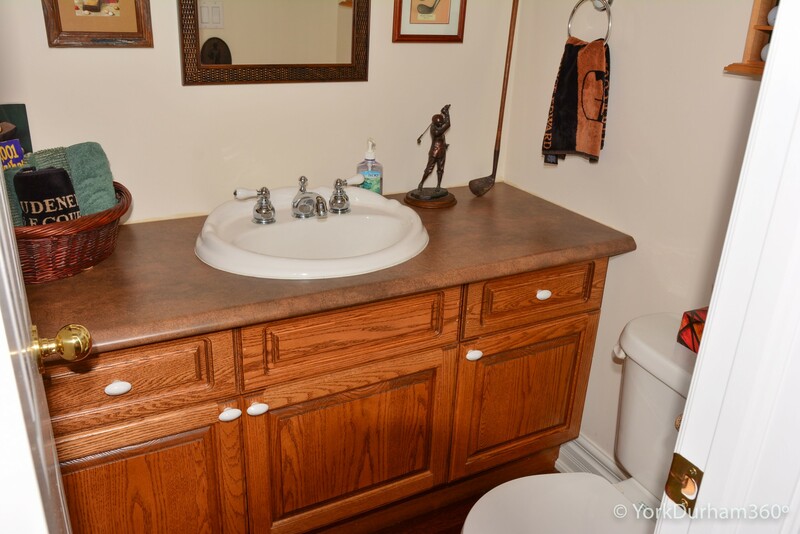 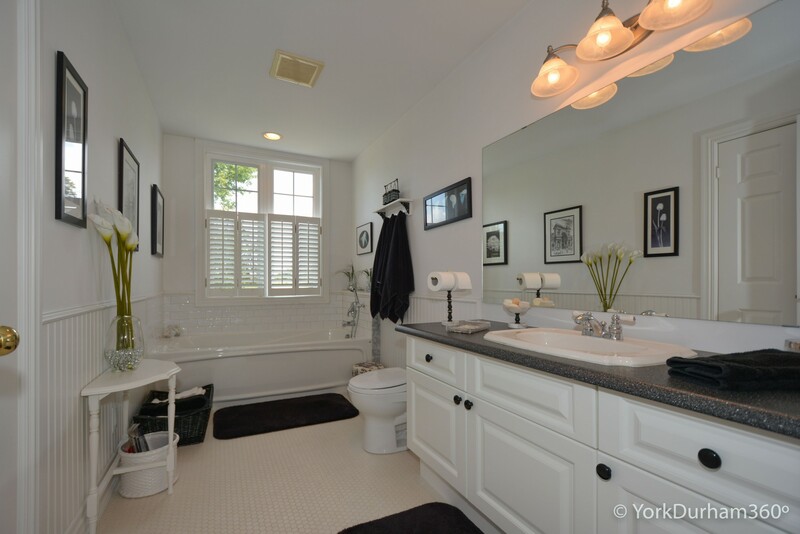 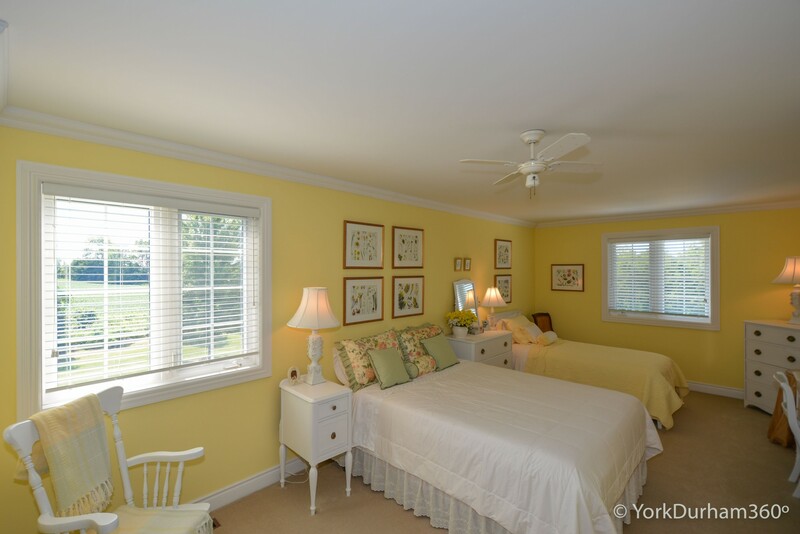 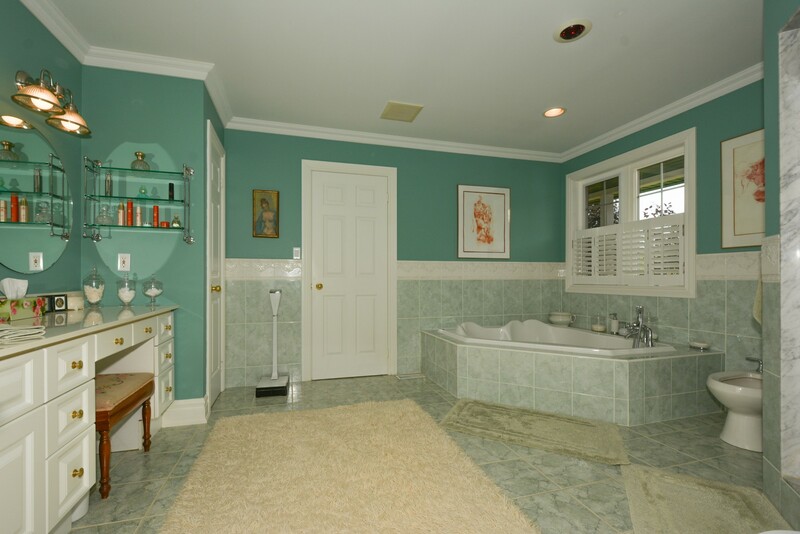 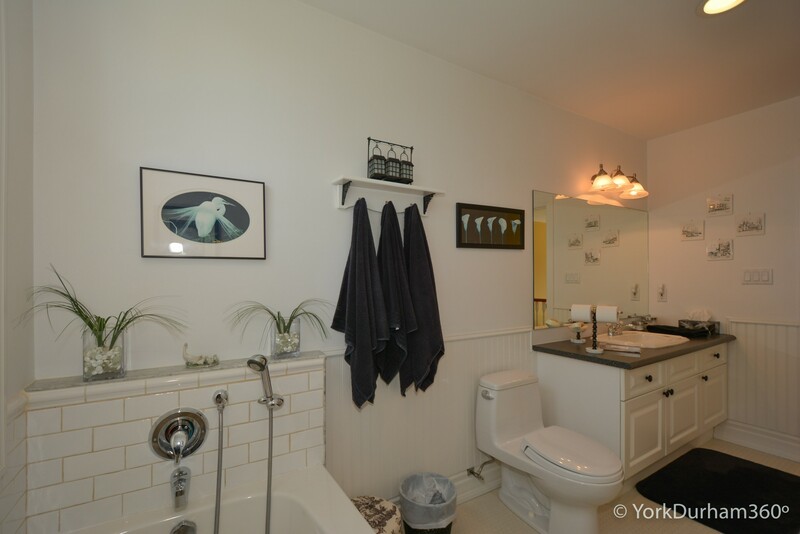 The Bathroom Between Both Bedrooms Hs A Boutique Hotel Style Design and A Large Walk-In Closet. 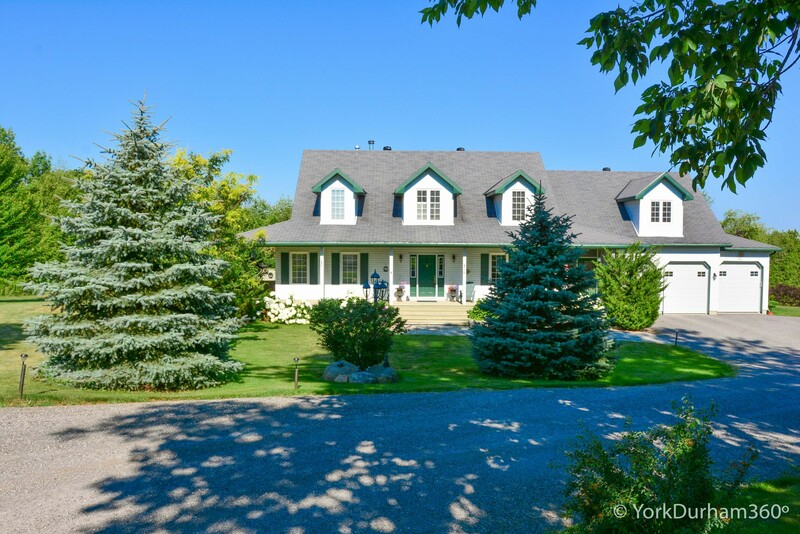 The Serenity Of This Country Estate Is Unmatched And Awaits Anyone Who Desires The Peace And Tranquility Of Nature Throughout The Seasons.